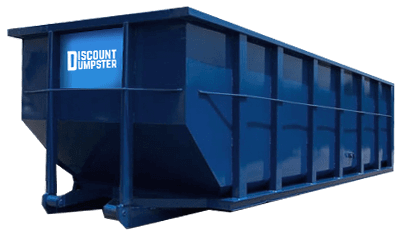 Discount Dumpster offers dumpster sizes from 10-yard to 40-yard to meet the needs of projects large or small. When you need a dumpster for residential or commercial projects Discount Dumpster is your solution. Our friendly service representatives are waiting to get you started on your container rental. Our staff will guide you through the easy steps of ordering your dumpster. 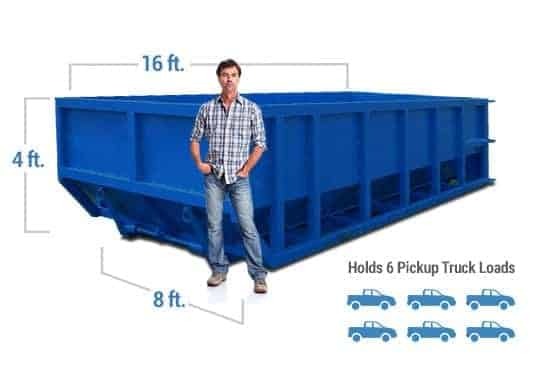 Ordering the right size dumpster is important to your project. Renting one size larger than what you expect to need is advised by our experienced staff. Overflow of debris can mean ordering another container costing you additional time and money. The 10-yard dumpster is for smaller projects like a bathroom remodel or garage clean up. Start today and order your Johnson County dumpster rental. The 15-yard Johnson County dumpster rental is good for larger home projects such as removal of flooring, decking or shingle roofing. The 20-yard dumpster rental is a good choice for a kitchen and bathroom remodel. This dumpster fits on an average size residential driveway. 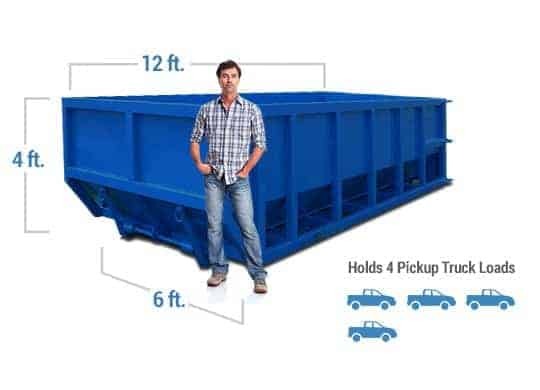 Larger home renovations need the 30-yard dumpster. The 6 feet height of this dumpster rental Mission keeps large amounts of debris contained. The 40-yard dumpster is our largest Johnson County dumpster rental. The 8 feet side walls make it a must for debris on larger construction projects. Discount Dumpster focuses on providing friendly and fast customer service. Debris removal from your project site is made easy when ordering from Discount Dumpster. Working with our staff member will ensure that your dumpster rental Mission will be exactly what you need. Order your Johnson County dumpster rental and start your project today. Discount Dumpster offers our customers discount pricing on trash containers. Discount pricing doesn’t mean discount service. Our staff will exceed your expectations for your rental experience. Dumpster Rental Mission knows the cost of trash removal should not break the budget on your project. Get started on tackling your trash with scheduling your rental from Discount Dumpster.